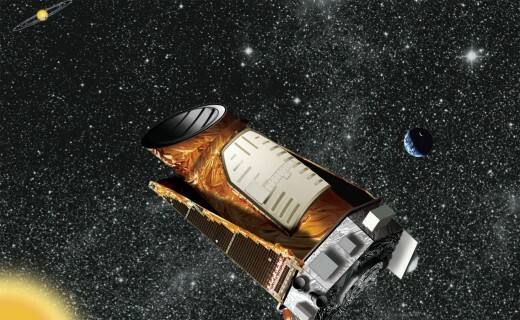 The Kepler Spacecraft and "Her" New discoveries. 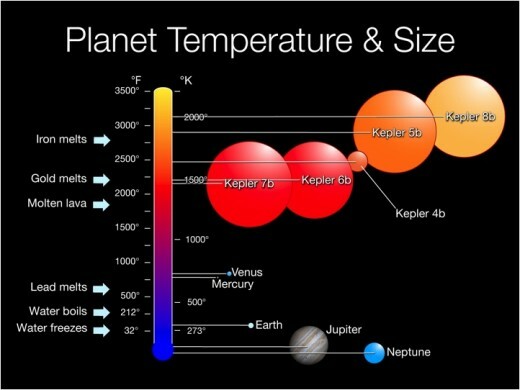 This is a chart that repersents the differant heat and sizes of the planets discovered. Luke Skywalker would feel right at home! 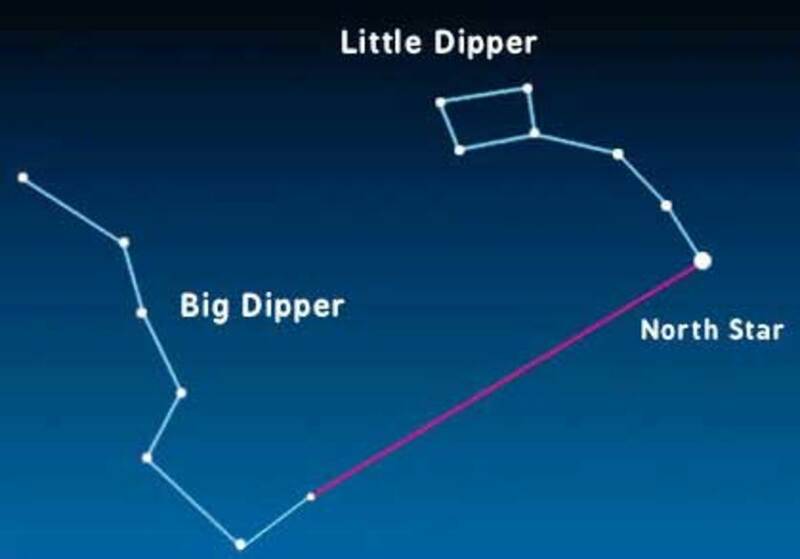 When I first read about this discovery the Pink Floyd song Two Suns in The Sunset flashed into my mind. This is from the 1983 album The final Cut. The Final Cut happened to be the last Pink Floyd album that Roger Waters was on. 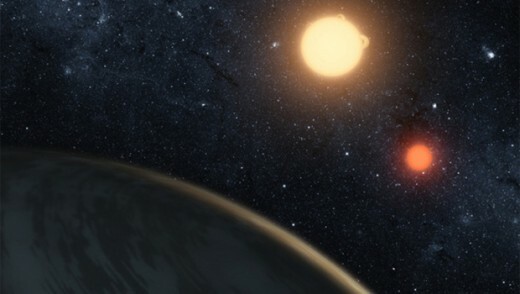 I know that has nothing to do with the NASA'S mission that actually discovered a Star Wars like planet with two suns, but that is just were my mind went! The fact that I have long been interested in SETI (The Search for Extraterrestrial Intelligence) and familiar with Mountain View California I was surprised that I did not realise that they were behind the Kepler Mission which is lead by a astronomer by the name of Laurence Doyle. This mission is something that has taken years to develop and went though many renovations before it would receive the approval from NASA HQ. The spacecraft is designed with what is know as a photometer which is the device that allows information to be sent back to earth. 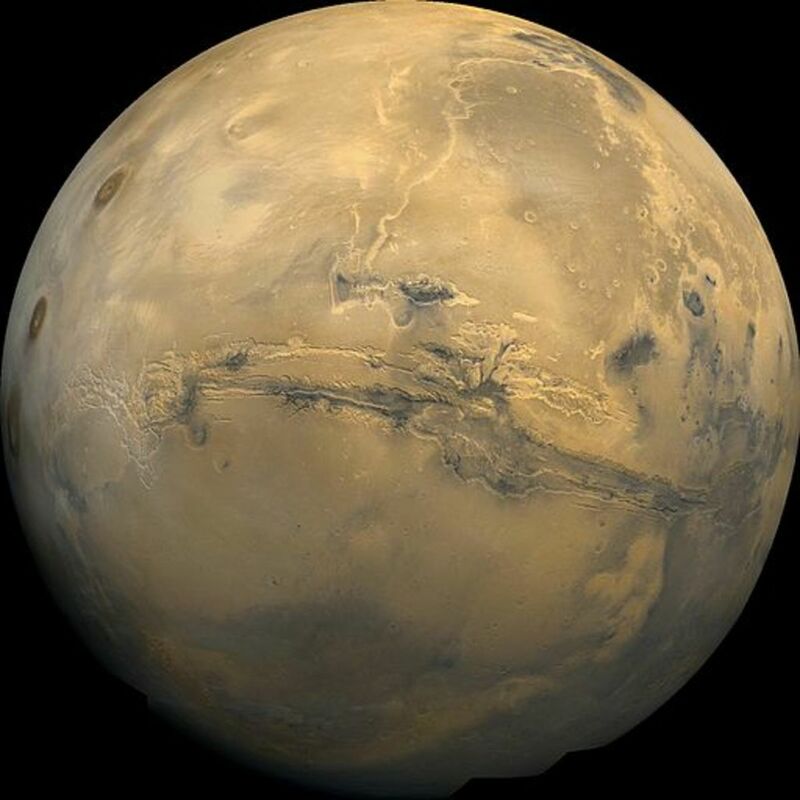 The goal of this project is too seek out what could be considered the “Holy Grail” for SETI, the discovery of planets that are earth like and may have life. It was named after a German astronomer Johannes Kepler. This is a very cold planet with makes it not a very good candidate for life.The section of of space that is being investigated, is in a section of the or the Milky Way know as Cygnus or “The Swan” consolation. 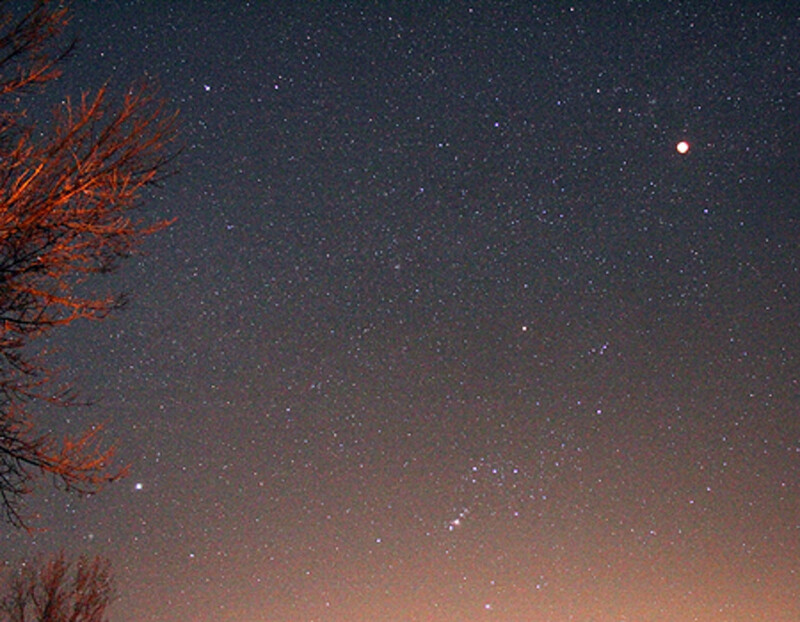 This section includes about 156,000 stars in its filed of view. 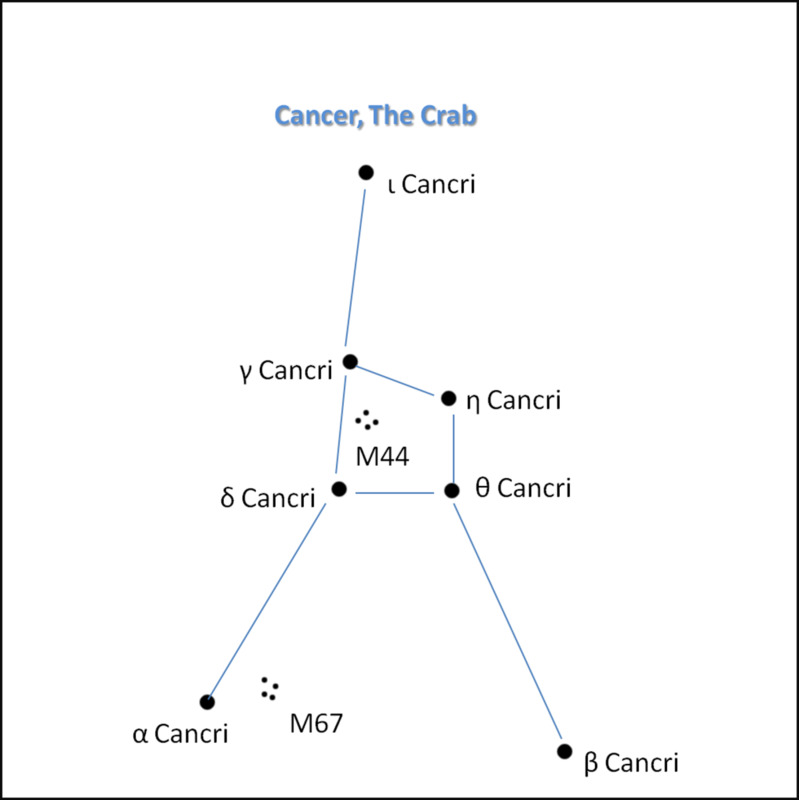 Besides this latest planet discovery, there are six other very interesting planets that have been confirmed although they have very uninteresting names. These are Kepler 4b. 5B 6b 7b, 8b and the smallest planet yet, that is also the first rocky planet found. This is Kepler 10.The first five planets that I mention are known as a “Hot Jupiter” because of their size and heat.The section of of space that is being investigated, is in a section of the or the Milky Way know as Cygnus also known as “The Swan” consolation. This section includes about 156,000 stars in its filed of view. 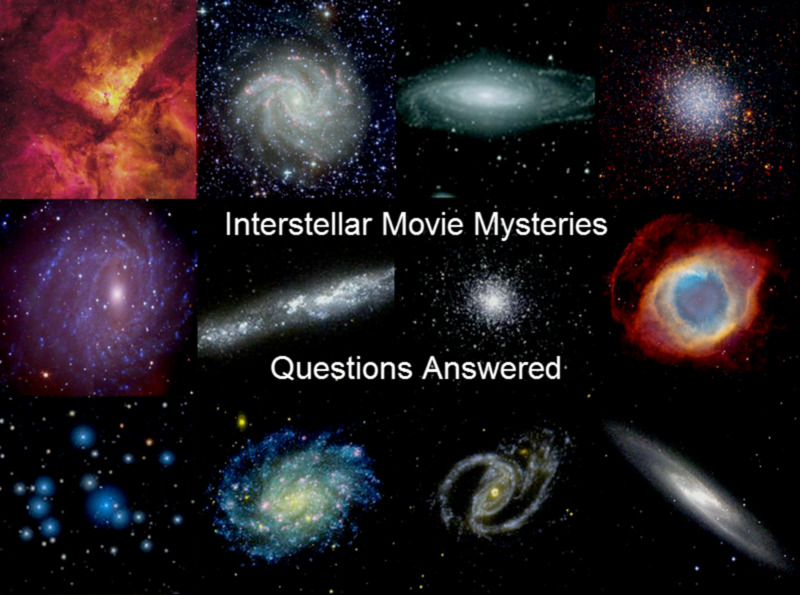 As NASA continues to play “eye-spy” on the Milky Way, I can not help but wonder what is the point? Yes I do understand the natural curiosity to know what is out there, it is just that all that money that is being spent on this seems waisted. How will it help our life here on this planet? A planet that is being slowly suffocated by smog and our oceans are slowly dyeing! All this time, we hover with our hand over the “self-destruct” button and are constantly searching for better ways to kill, as our people wallow in poverty. If there is intelligent life out there, I am sure they are hiding from us, for who would want to associate themselves with a species such as us? One very powerful song that always "gets me" when I hear it! One made up world and one real world! The smallest planet found yet...Kepler 10! 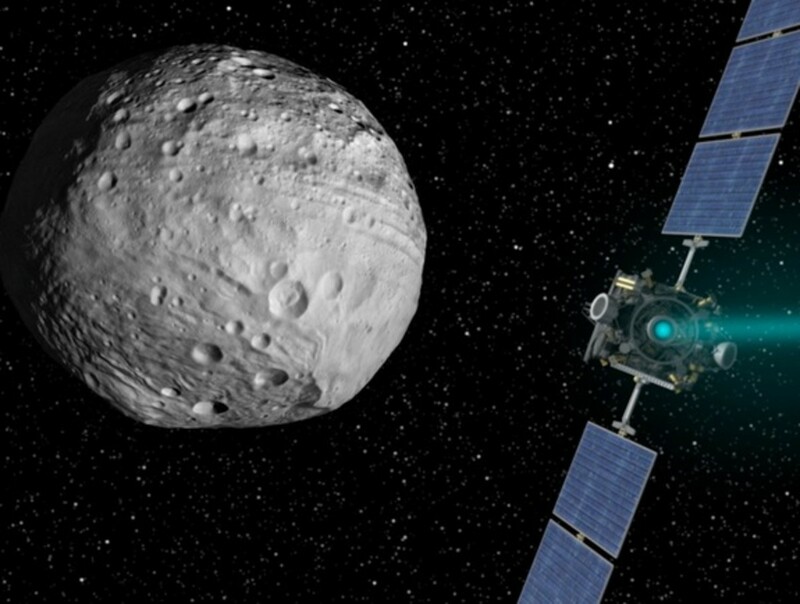 What Was Dawn's Mission on Vesta? Yes I been thinking of doing a up date on Kepler for "she" has discovered the first planet that many believe cold sustain life! 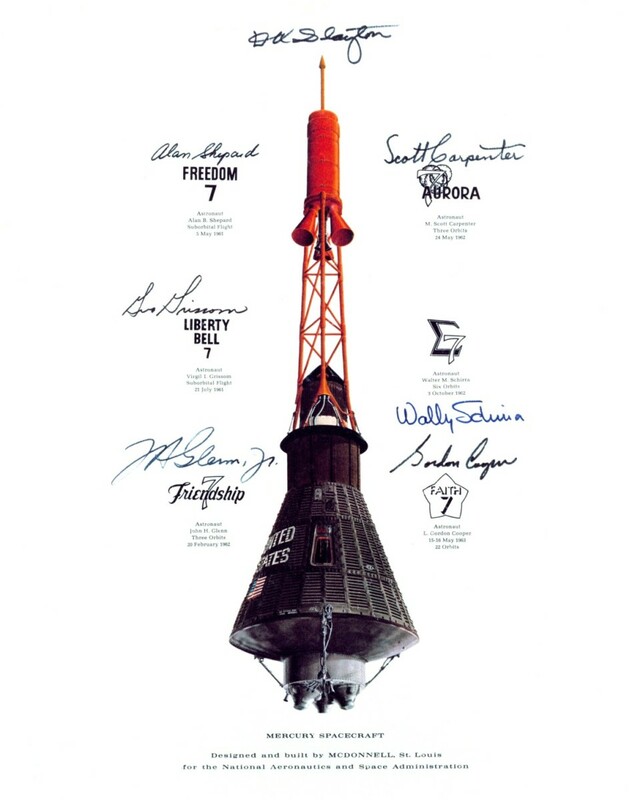 I voted up, and I love to read about NASA, and the unknown and maybe life on other planets. However, I do believe that NASA, has its own little secrets about what they have found. The whole truth is never told to the public, after all we are only the little taxpaying people. Thanks and please write more on the latest discoveries. Thanks sharewhatyouknow, I am always happy when I see you in my comment section. Great hub HighVoltagewriter. I especially loved what you have to say... "All this time, we hover with our hand over the “self-destruct” button and are constantly searching for better ways to kill, as our people wallow in poverty. If there is intelligent life out there, I am sure they are hiding from us, for who would want to associate themselves with a species such as us?" So well said !! Voted up, useful and awesome. Thank you Magnolia for stopping by...The only thing I can see that these discoveries do is prove the grandeur of God's creation! Of course others would disagree and say it all just "popped" into existence, as Hawkins claims! Another awesome hub. I have to agree with you about the money spent on outer space. It seems a waste to me too, especially when there are people going to bed hungry at night all across America. Interesting! I too used to wonder about all the money spent on "space research." What is the point besides curiosity? But from what I'v heard since, the technology that is developed in this research has implications in other fields like medicine and even good old household products. Or is this just an excuse to spend money that could be better served elsewhere? I'm no expert on these matters, but at any rate, the new planet is pretty cool! 7 years ago from Perry, Fl. Great topic! I'm looking forward to it. Thanks for dropping by, Amber, (love that name by the way) I plan to link up to some of your hubs for I will be right more about the M Theory and how it relates to Metaphysics. Great hub! I absolutely love it. You do not happen to be Larry Cutts by any chance? Okay sparkster I will check it out! I mentioned a couple of the super-Earths in my 'Space Discoveries' hub. 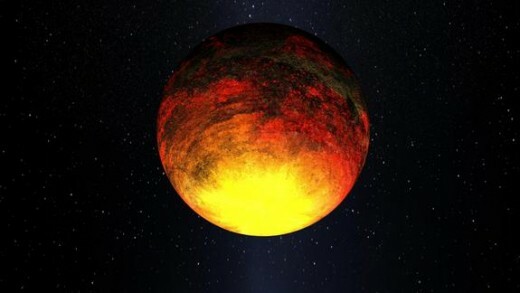 Hello sparkster, the official name (according to NASA) is Kepler-16b. 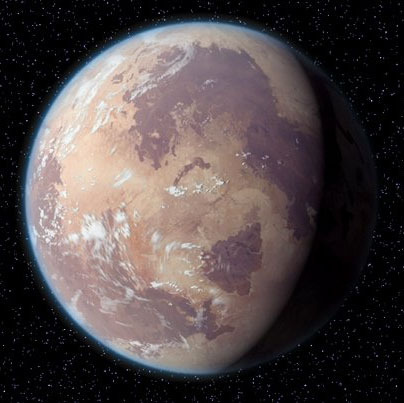 Even though Tattooine has become the nick-name for this planet.The super Earth-like planets is something I had not heard about and I will need to research this! Hello Astra, (just love that name) thank for dropping in! When I read about this discovery I found out there were no other hubs on this subject so I jumped on it! Cool hub. I believe they've actually named this planet Tattooine after the planet in Star Wars. 16 new super-Earths were also found recently which are potentially capable of harboring life. However, like you said we are self-destructive and certainly not as intelligent as a species as we like to think. How cool is that? :) Thanks for dropping in, now I got to read your new hub! (I hope my heart will be able to handle it)! Very informative and interesting. I love the point that you made in your last paragraph about how are all these discovers and monies spent helping us on our planet.